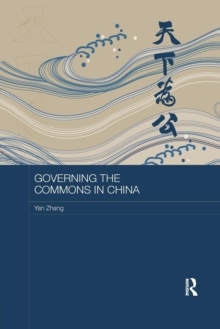 This book examines China's response to the 2007-2008 global financial crisis, and the resulting new status acquired by China within the international economy. 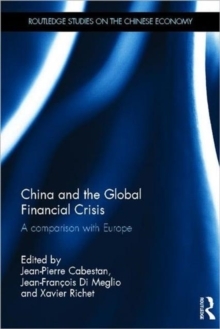 It considers the things China did to weather the crisis, discussing the stimulus package put in place by China and how China's banks coped, but above all examines the measures which countries outside China look to China to put in place in order to better encourage and secure world-wide economic recovery, measures such as currency revaluation, tax reform and greater stimulation of domestic demand. 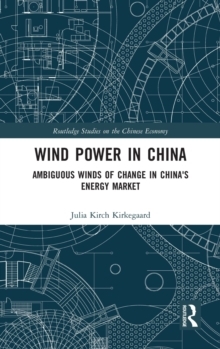 The book contrasts China's response to the crisis, and China's increasingly central role in the world economy, with the responses of the European Union. 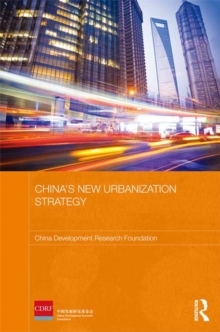 The book also assesses China's increasingly important regional role, in particular its dialogue with the new Japanese government, and China's positioning towards Southeast Asia, and also discusses the growth of Chinese foreign direct investment.